You must create a character in your Black Desert Family to receive the reward items before the reward items are sent. Event rewards will be sent during the following maintenance after the event ends. Event rewards for the “Create your Archer” event will be sent to all adventurers with an Archer created in their family. The social media URL you post must be set to public, and we’ll need to be able to check the post through the URL you’ve provided at the time the event rewards are delivered. Pearl Abyss reserves the right to change or cancel the event depending on circumstances. You may be disqualified or your reward may be taken away if you use unapproved methods to try to gain an unfair advantage or someone else’s work in the event. Violating any of the Terms of Service will result in a cancellation/retrieval of your reward and restriction from the game. If a winner has an inappropriate in-game name then their rewards will be canceled. You may be disqualified or your reward may be taken away if your work is confirmed to violate copyright laws. 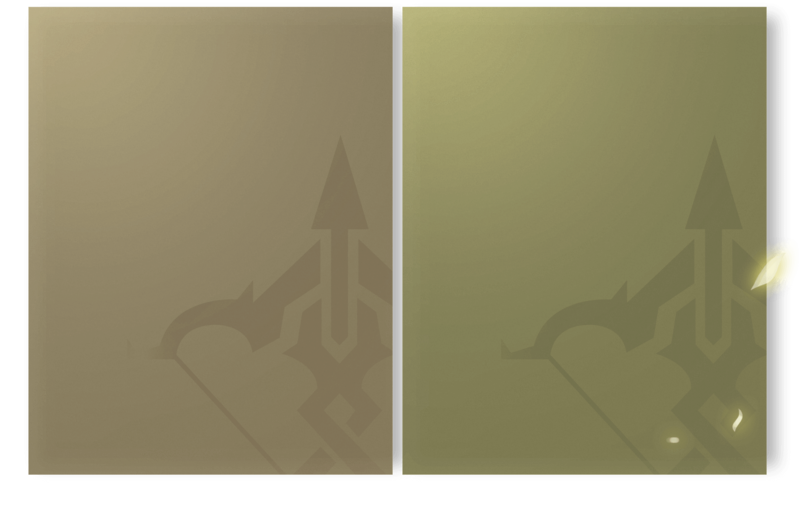 Pre-creation rewards will be given to Archer's inventory during maintenance on Dec 12th, 2018. If you have more than 1 Archer class, the rewards will be randomly sent to one of the character's inventory.